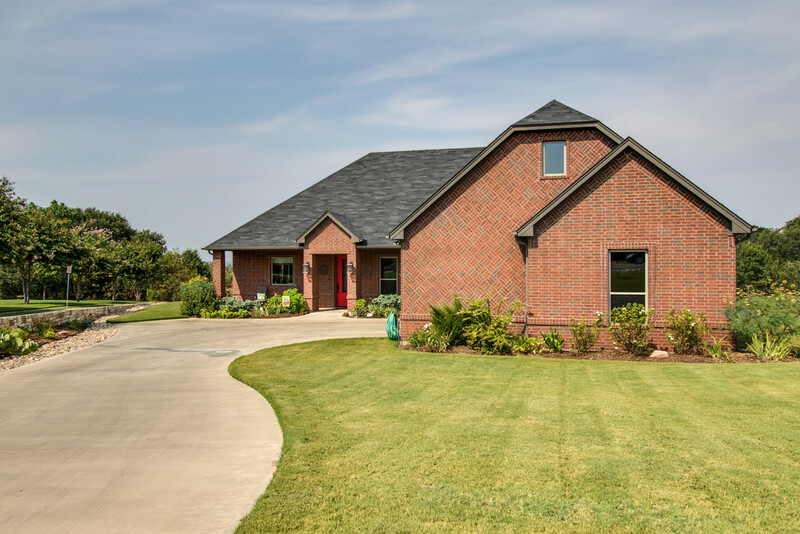 Bentwater On Lake Granbury Beautiful New Listing 1704 Bent Tree Ct.
Vista views and city lights are found in this immaculate custom one owner 3-2-2 with study in Bentwater! Large windows open the living and dining to the outdoors while the custom wood floors ground the space. Upgraded granite counters are featured in the cooks kitchen with gas cooktop, massive island and ss appliances. Master suite has a spa tub, separate vanities and huge closet. Custom landscaping, oversized garage and full stairs to the attic! Sold by an Elevate Agent! This is such a great house and absolutely perfect for the buyer who is a science teacher in the area. She will have many years of enjoyment in this home. There were a few bumps in the process but the Elevate Team worked together to get this a done deal! Happy!! !